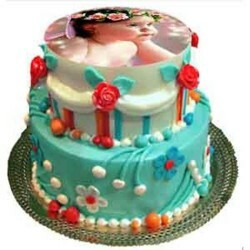 We are a Specialized Photo Cake Online Shop in India to print Customize Photo in Cake. You can print Amazing Photos of your choice or your loved ones Photos on any flavor & shape. 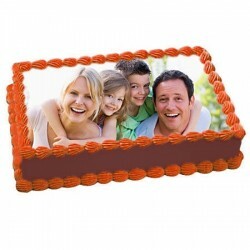 We assured the Quality & deliver Photo in Cake to India at your loved ones door step in few easy steps. 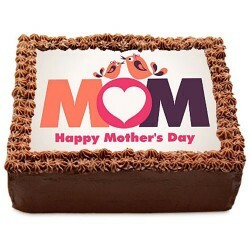 Order the Photo Cake Online today!! 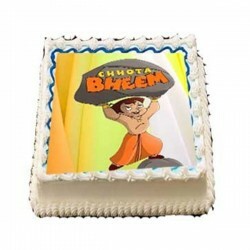 Photo Cake Online delivery available in Delhi, Delhi NCR, Mumbai, Chennai, Kolkata, Bangalore, Hyderabad, Secunderabad, Coimbatore, Mangalore, Lucknow, Jaipur, Ahmedabad & Trivandrum. 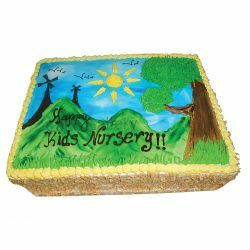 Birthday cake with photo in cake can be furthermore personalized by either incorporating special verses or messages into them apart from reproducing a gorgeous image of the person celebrating the occasion. Ultimately, the idea is to make the receiver feel special and also to make the event memorable for years to come. 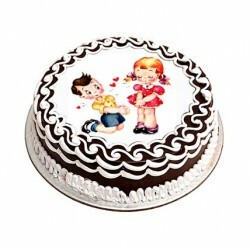 Though famous as photo in cakes for birthday, these delicacies are also ideal for Valentine’s Day, wedding anniversaries, mother’s day and other special moments. OYC not only makes the process of ordering photo cake online simple but also ensures prompt delivery across major cities in India. 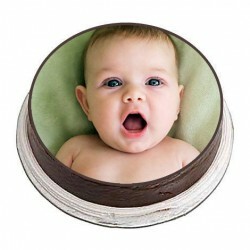 Photo cakes seems so attractive but are they healthy? 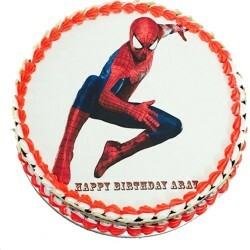 And how are the photo cakes made? You don’t even need to wonder. Photo cakes have no harm. They are totally healthy. 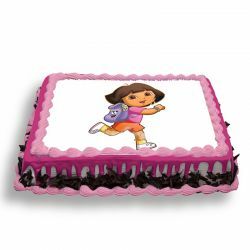 You have to place order of your favorite cake from Photo cake section and send the image you want print on that cake to our email info@orderyourchoice.com. These photos are not actually hand drawn but are actually printed on an edible paper using cocoa butter, which is used to make chocolate. There is a specific printer for printing such photos on edible paper. Edible paper is one which you can eat. Once the desired photo is printed on the edible paper you have to just place it over that selected cake and give some border to hide the edges of the photo paper and make it look more finished. 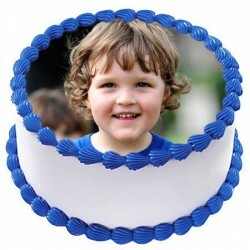 You can totally rely on our quality and taste of the photo cakes ordered. The Photo cake I order was so gorgeous. 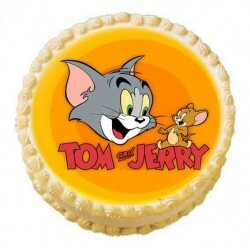 They have printed the image without any mistake and at the same time it was so good tasty.